Nova-Kool Products will take 4-6 week for delivery. By buying this product you can collect up to 202 Yachtaid Points. Your cart will total 202 points that will be converted into a voucher towards your next purchase! Must be logged in to collect points. 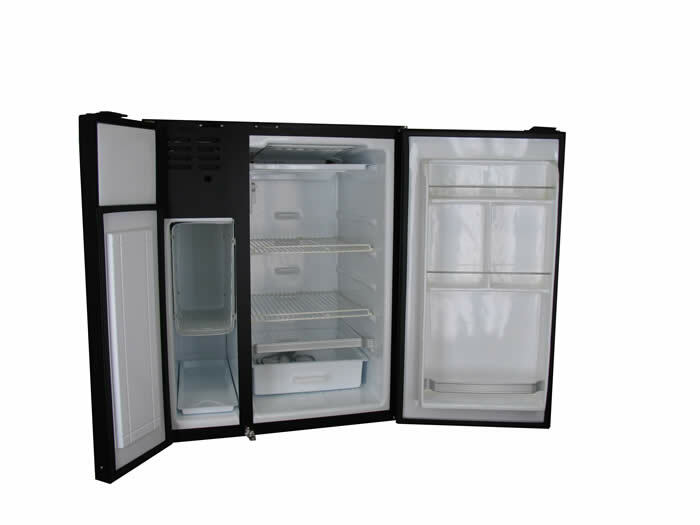 Marine refrigerators: marine refrigeration, marine refrigerator, marine refrigerations, norcold, isotherm, marine refrigeration, marine refrigeration kits, marine refrigeration reviews, frigoboat marine refrigeration, marine refrigeration repair, marine refrigeration parts, marine refrigeration system, boat marine refrigerators, vitrifrigo marine refrigerators, marine refrigerators for sale, marine refrigerators parts, marine refrigerators reviews, marine refrigerators and freezers, norcold marine refrigerator, 12 volt refrigerators, Coolers, Refrigerators, Ice Makers, Wine Fridges, Refrigerator Accessories, Ventilation Fans, Hardware Pumps, Pool, Fountain & Pond Pumps, In-Line, Water Filters, Fish Supplies, Dometic, NovaKool, Thetford, ULINE, Vitrifrigo, Bottom Freezer, Reach-in, Side-by-side, Top Freezer, Compact, Counter Depth, Energy Star, Stainless Steel, With Ice Maker, Refrigerators, Freezers, Coolers, boat marine refrigerators, vitrifrigo marine refrigerators, marine refrigerators for sale, marine refrigerators parts, marine refrigerators reviews, marine refrigerators and freezers, norcold marine refrigerator, MARINE FREEZER, MARINE DRAWERS, MARINE ICE MAKER, MARINE CONDENSING UNIT, MARINE EVAPORATORS, vitrifrigo, isotherm refrigerator, nova kool, marine refrigeration system, indel marine, Ice Makers, Refrigerators, Coolers, Fish Finders, Marine Ice Makers, Freezers, Marine Coolers, boat, yacht.